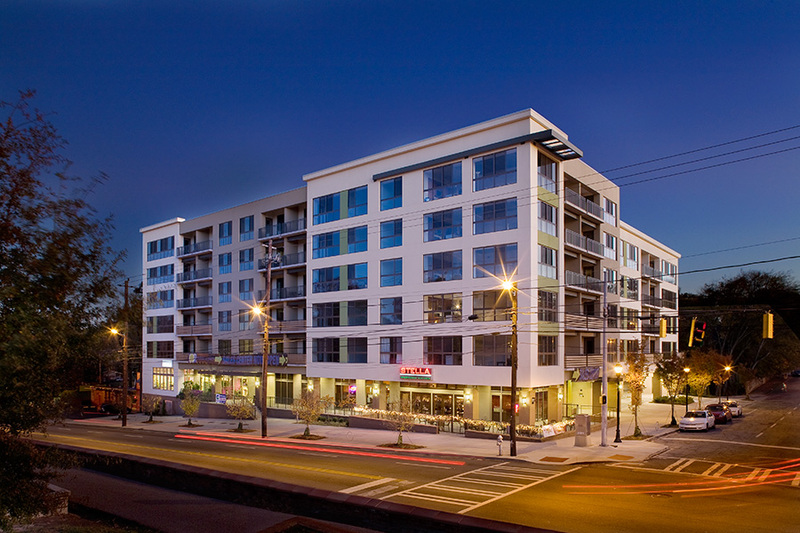 Oakland Park offers sixty-five one- and two-bedroom residential condominium units and 12,000 square feet of ground floor retail space. 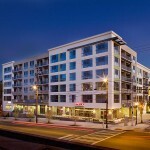 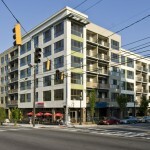 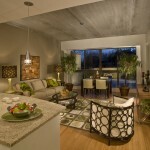 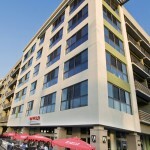 It is the first mid-rise condo project to achieve LEED certification in Atlanta. 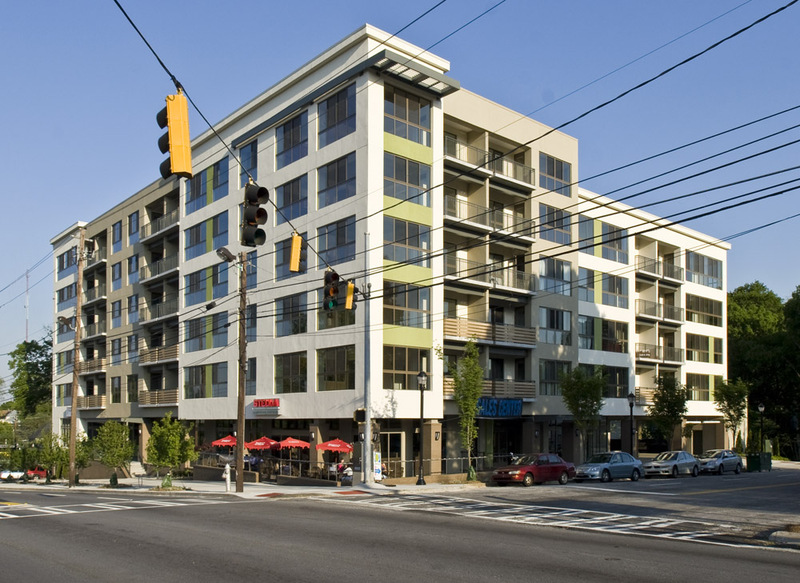 Over 80% of construction waste was diverted from landfill and recycled and the actual construction features a blend of local materials and materials with high recycled content. 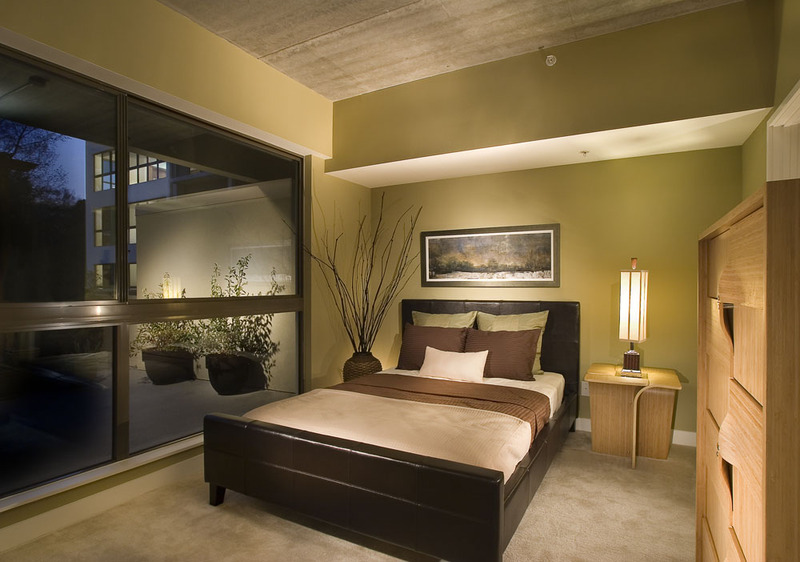 Large operable windows, individual controls and low-emitting materials offer superb comfort for residents. 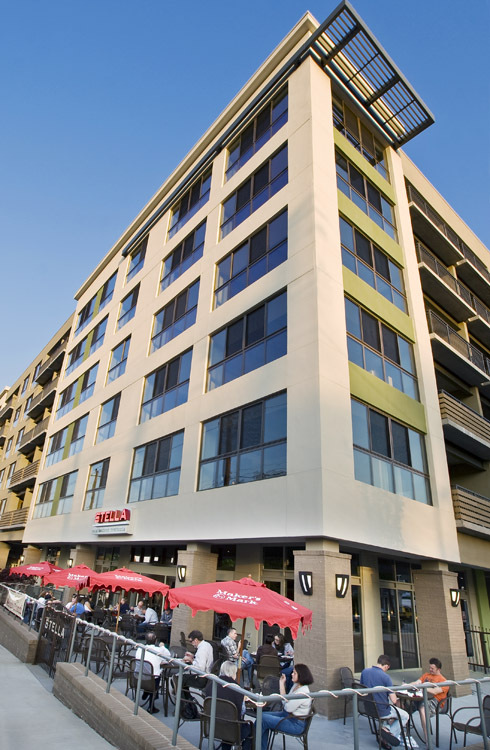 Oakland Park is centrally located and within walking distance to restaurants and amenities, close to mass transit, and features structured parking with preferred spaces for hybrid vehicles. 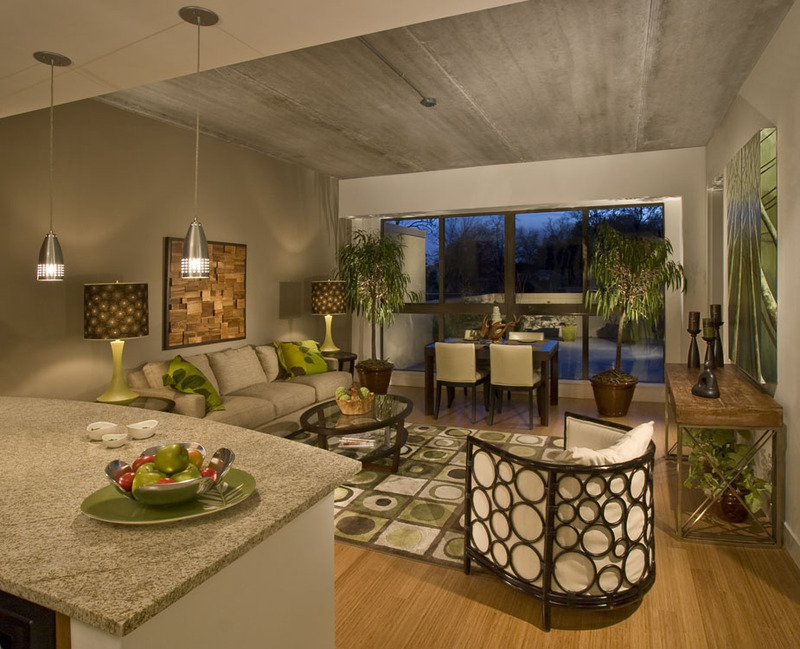 Over 80% of construction waste was diverted from landfill and recycled.